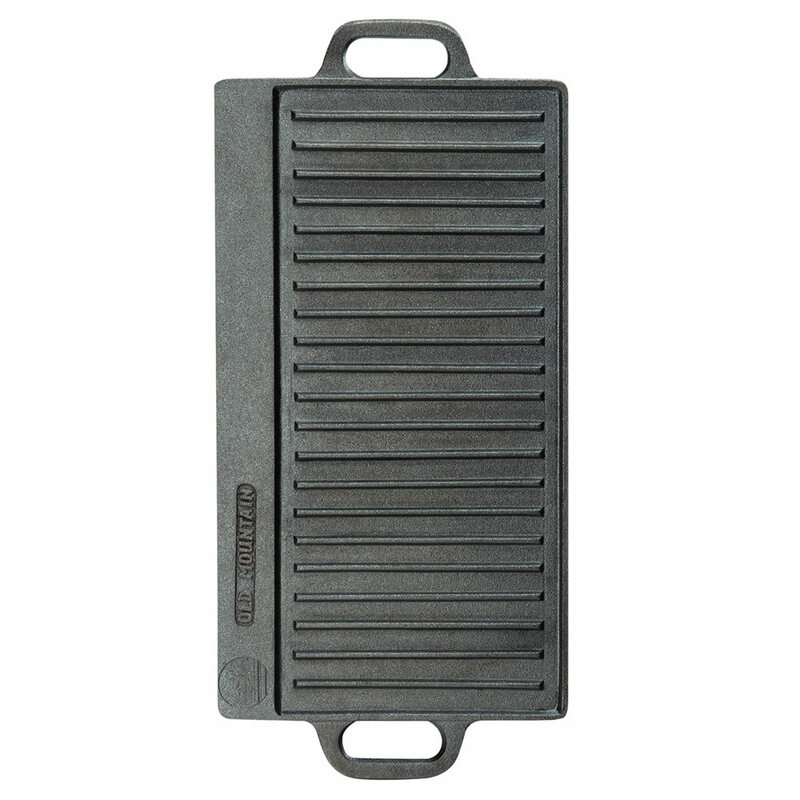 "I was surprised that the griddle I received was slightly warped. I really can't blame Katom for what a third party supplies to customers. 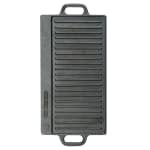 In sp..."
"I was surprised that the griddle I received was slightly warped. I really can't blame Katom for what a third party supplies to customers. In spite of the warp in my griddle, I decided to just keep it and use it anyway. Would be more trouble to send the item back. Wish I could give a perfect rating, but not this time. Would I recommend this item to a friend? I probably would. The one I received was probably one in a thousand with a defect. Bottom line. Ka Tom is a good company that I would order from again."